This Week in Internet Marketing, we’re looking at the roll out of the Google mobile-friendly algorithm and a guide to local SEO for small businesses. We’ll also be looking at Facebook post tactics, important digital marketing things that every entrepreneurs should be aware of, and how social media impacts your SEO. It’s been two weeks since April 21st, the official launch date of the Google mobile-friendly algorithm update. Gary Illyes of Google has confirmed that the algorithm has fully rolled out. However, many business owners are not seeing any changes to their mobile rankings. This is because sites are still being indexed and scored. 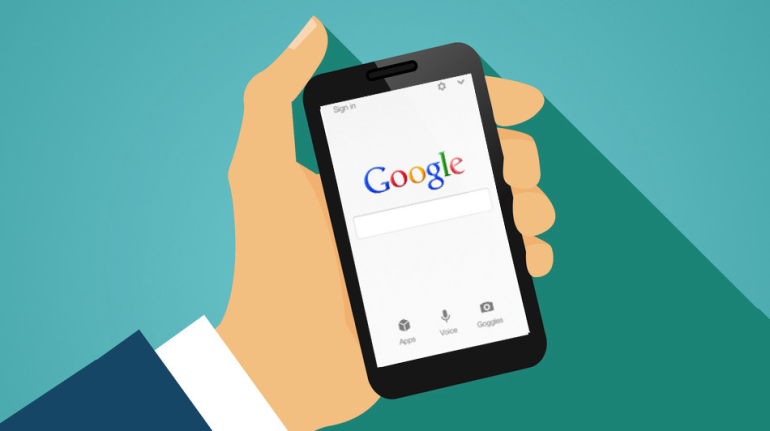 Check out this article to know more about the Google mobile-algorithm update! According to study, 4 out of 5 consumers use search engines to look for local product and service information. Local search continues to be an extremely important strategy to attract customers that are within your servicing area. In fact, many businesses tend to neglect the customer in their servicing area and focusing solely on the worldwide customers on the Internet. 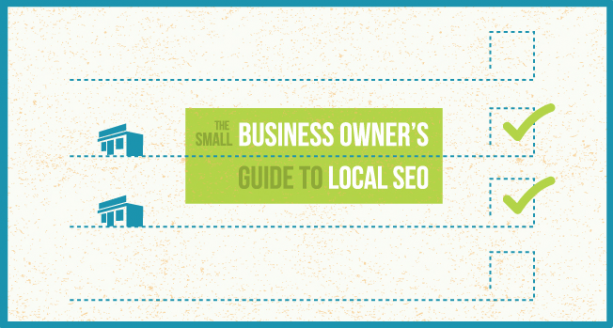 Take a look at this small business owner’s guide to learn more about implementing a local SEO strategy. With new social platforms entering the market, Facebook continues to stand strong as one of the most popular social media platforms for users. However, your Facebook strategy and what you post can affect your performance and turn fans away. If you’re posting too much, sharing low-quality content or wrong content, and targeting the wrong audience, you may risk the loss of fans and the increase of negative feedback. 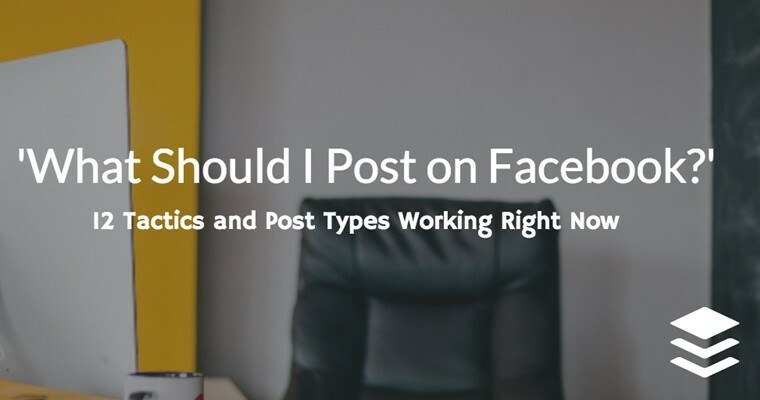 Check out this article for post types that work to strengthen your Facebook marketing. As we know, Internet marketing moves really fast. There are often new trends, algorithms, and updates occurring for different elements of marketing. For business owners, it’s important to be knowledgeable of new trends that could affect your conversion rate and website traffic. It’s difficult to know all the minor and major changes in the digital marketing world, but there are a few important things to keep in mind. Take a look at this article for 6 important things you must know. 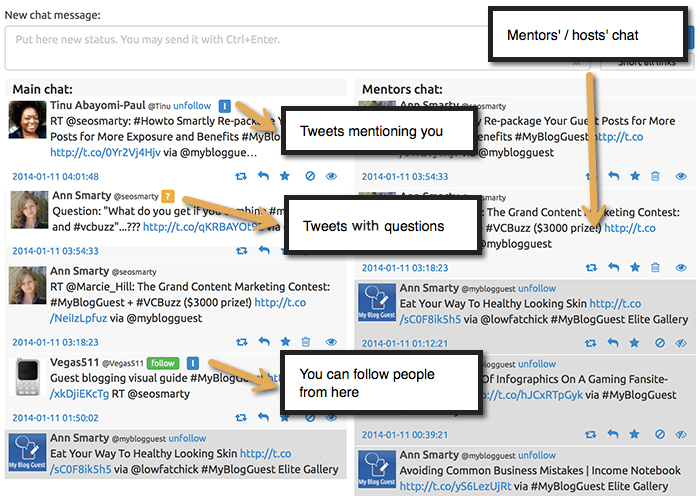 There’s been many discussions on whether or not social media affects your search engine results. 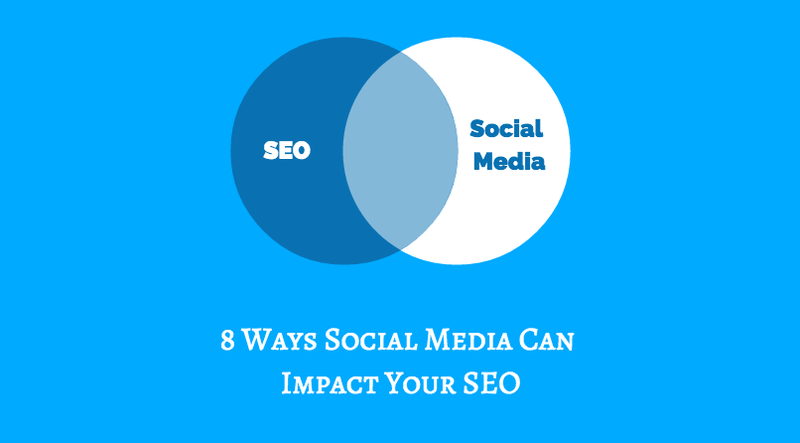 In general, social media does not directly affect your SEO performance, but it does play a crucial role to it. That’s why you can’t neglect the power of social media platforms when you’re doing Internet marketing. Although search engines do not consider social signals a ranking factor, your social media efforts can affect your overall visibility and link potentials. Take a look at this article to see how social media impacts your SEO.